All SCOTTSDALE HIGHLANDS ESTA homes currently listed for sale in Scottsdale as of 04/25/2019 are shown below. You can change the search criteria at any time by pressing the 'Change Search' button below. 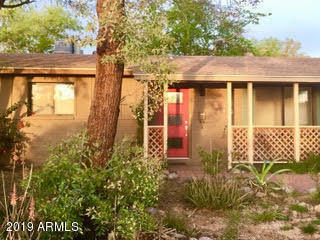 "Stunning remodel in the heart of Scottsdale, great freeway access and location on a large cul-de-sac lot. Huge single level home with 5 bedrooms and 3 full baths, all the upgrades are done, kitchen remodel with tons of granite counter space and cabinets, upgraded flooring throughout. Huge master bedroom suite with large walk-in closet and dual basin sinks and tiled walk-in shower plus separate backyard exit. Lots of room to entertain with wet bar just off great room and huge dining/formal liv"
"Great opportunity to be Minutes from the 101, downtown and old Town Scottsdale. 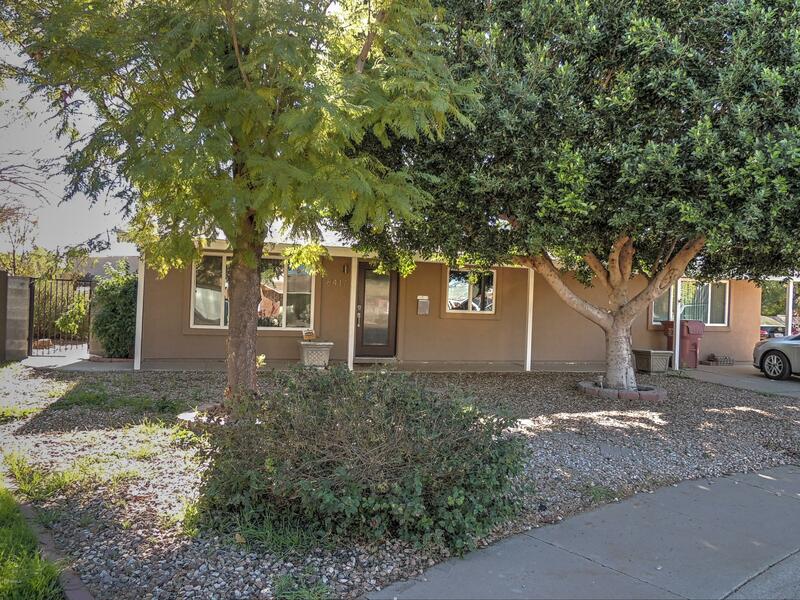 Great schools, parks, golf courses, shopping & restaurants.Corner lot with Large back yard with citrus trees, shade trees, gardening, and a separate yard area with a shed for storage. Perfect for investor or someone who wants to make their own. Has fallen out of escrow at full price twice(appraised both times), both being a change to buyers employment status during escrow! Seller made inspection report repairs on tw"